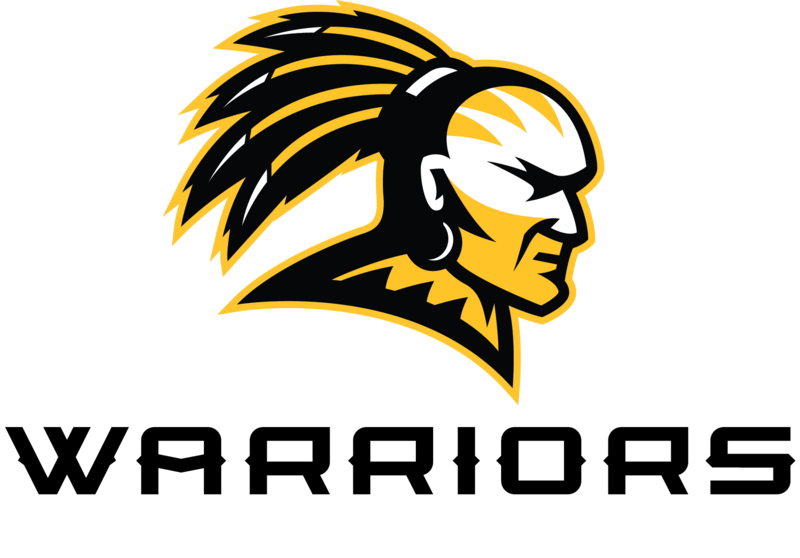 Oak Grove Middle School serves 1,423 students in grades 6-8, offering a variety of educational and extracurricular opportunities for students. OGMS has been recognized by the U.S. Department of Education as a National Blue Ribbon School and has a number of national board certified teachers/counselors and student leaders. Our theme for the school year is “As1LCSD...OGMS Together,” an endeavor that will drive all efforts of our faculty, staff, and students. We are currently rated a level "B" by the Mississippi Department of Education's accountability system. We offer a variety of activities that allow students to become active members on campus, including football, basketball, baseball, soccer, archery, track, volleyball, softball, Student Council, Beta Club, Math Counts, Band, Choir, Spotlight Show Choir, Fellowship of Christian Athletes, Junior Civitan, First Priority, Technology Student Association, Chess Club, Theater, cheerleading, and dance. Parents, we need you. Please consider becoming actively involved on campus through volunteering and joining our PTO. OGMS students are WARRIORS. Warriors Are Responsible, Respectful, Individuals on the Road to Success.